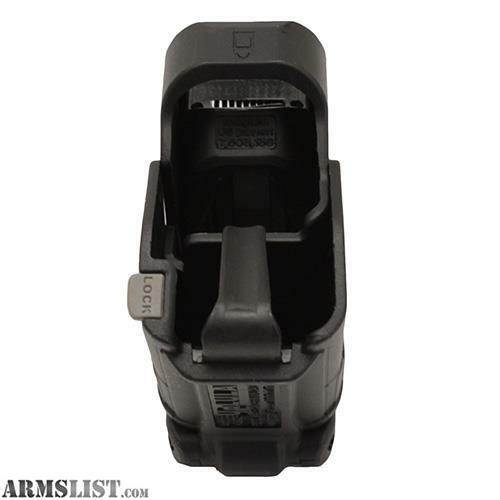 The UpLULA is a military-quality universal pistol magazine loader and unloader designed for loading and unloading virtually all* 9mm Luger up to .45ACP magazines, single and double stack and 1911's of all manufacturers. 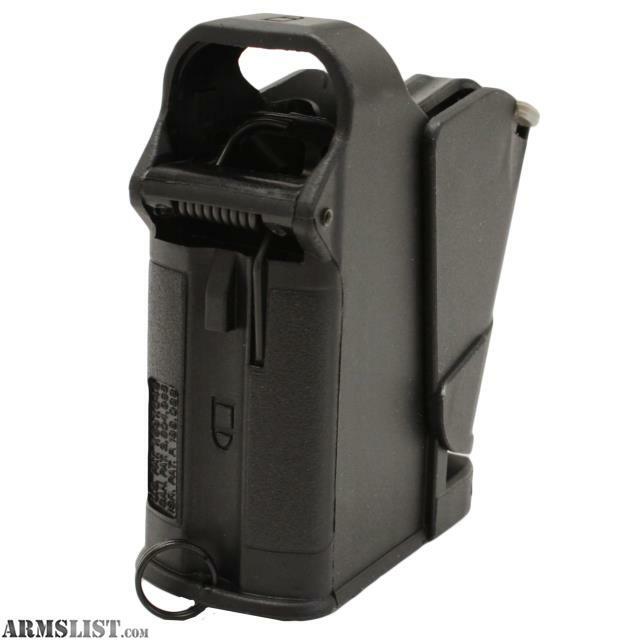 It will also load most .380ACP double-stack mags. The UpLULA loader does it all easily, reliably, and painlessly!